Mosquitoes are best known for the habits of the adult females which often feed on blood to help generate their eggs. Adult mosquitoes prefer to be most active from dusk until dawn but can become active with sufficient cloud cover or in dark shady areas. Mosquitoes are pesky pests and can spread disease such as West Nile Virus, dengue and malaria. 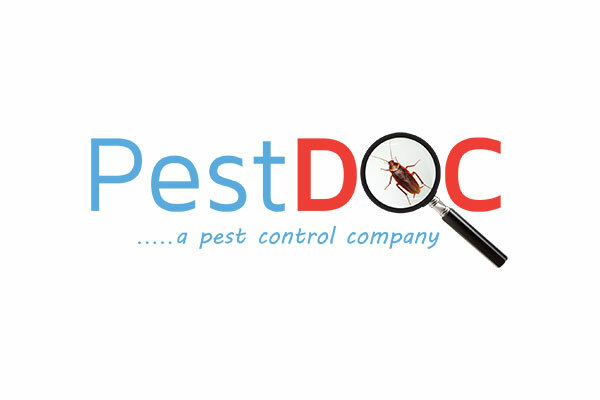 PestDOC employs a scientific and integrated approach to ridding the premises of mosquitoes. Our experts carry out a thorough inspection of the site and its surroundings to determine the affected areas. A plan of action is then drawn up and executed using chemical, non-chemical and biological control methods.